For Christmas (yes I’m still reviewing Christmas gifts!) I got this Max Factor box of goodies. 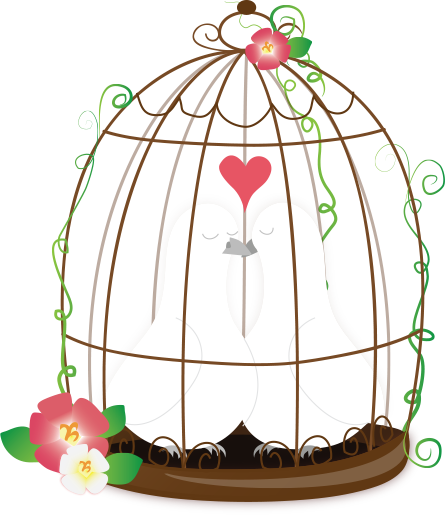 You could get this set for free if you spent a certain amount or buy these as cute stocking fillers. In this pack there’s seven products, none of which I’ve used before. 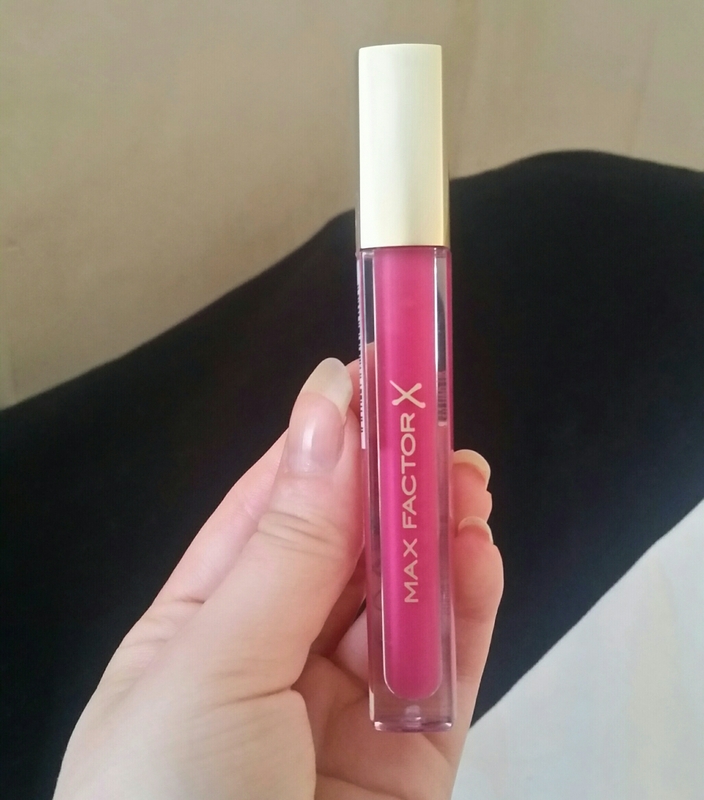 Here’s my thoughts on each product, all of which are regular Max Factor items. I have to admit, before I received this I didn’t have one lip liner in my makeup collection! I don’t tend to use bold lip colours so there’s been no need, but I’m pleased with this. 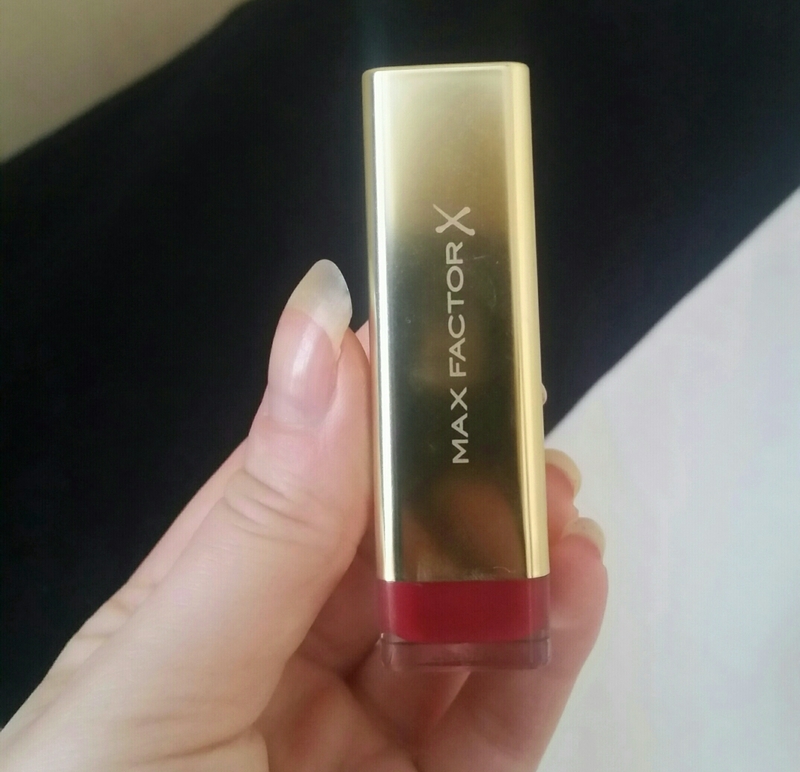 It’s a mid-toned pink/red colour which works nicely under a lot of my lip products. Below is a swatch of the lip liner. So whilst I’ve never tried this particular colour, I have used lipglosses from this range. In fact, the Enchanted Coral colour from this collection is my favourite lipgloss, so I was very happy to get this product. 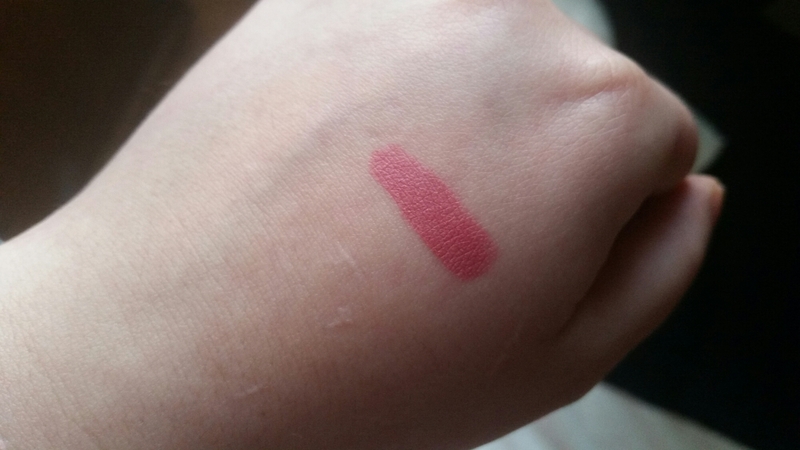 It’s a subtle berry shade which makes a nice change from the pink colours I usually wear, and it looks stunning used over the lip liner in this set. 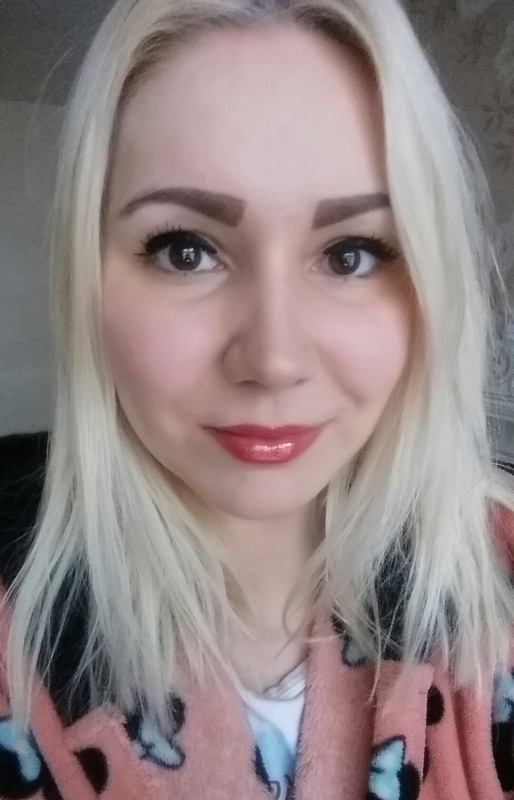 Below is a photo of me wearing the lipgloss over the lipliner in this set, for a bolder colour. I have very few red lipsticks as I don’t often wear a bright lip, due to fear of it smearing. This one is a mid-tone red with blue undertones and for me it’s incredibly flattering. 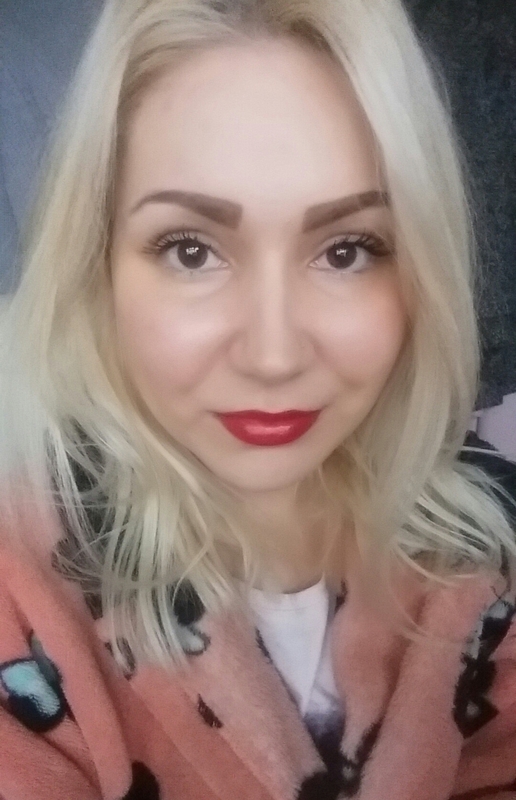 I love the colour of this lipstick so much, I may become a red lip convert. Below is a photo of me wearing the lipstick. I haven’t tried many liquid eyeshadows, so I was looking forward to trying this one out. 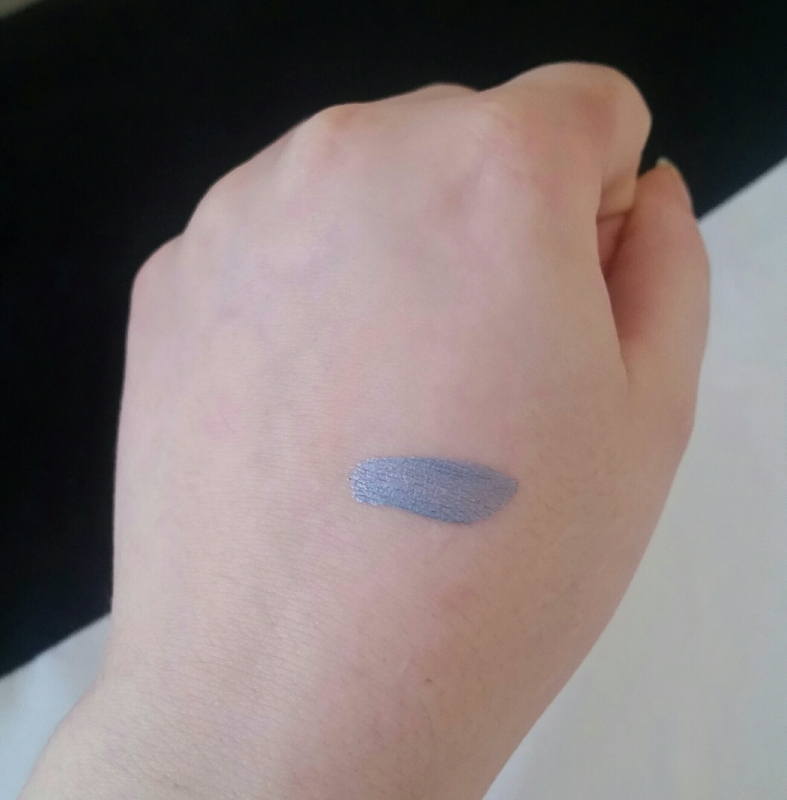 When I swatched this eyeshadow, the grey/blue colour didn’t wow me, it looked drab and dull. 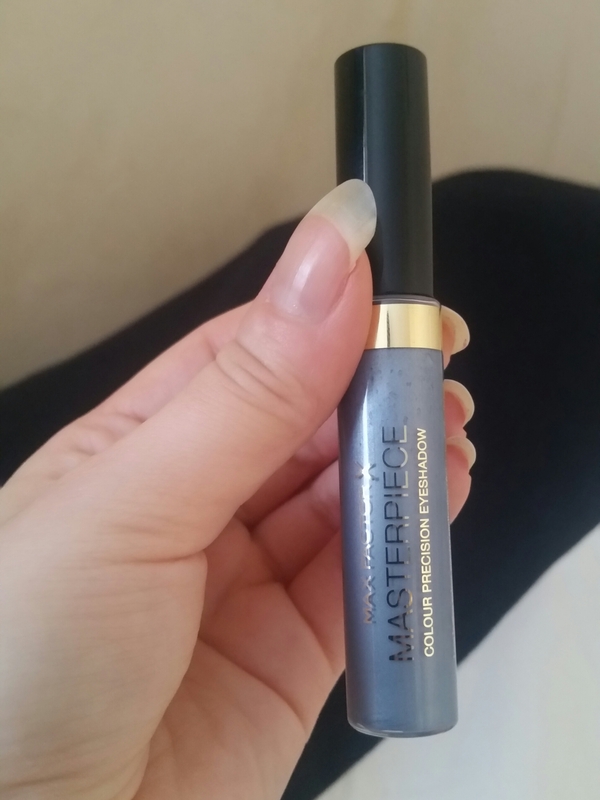 Once applied on my lids, it looked smooth but does go patchy and the colour did very little for me. It doesn’t have a metallic finish, it just looks a bit like a dated 70’s eye product on me. Below is a swatch of the eyeshadow. 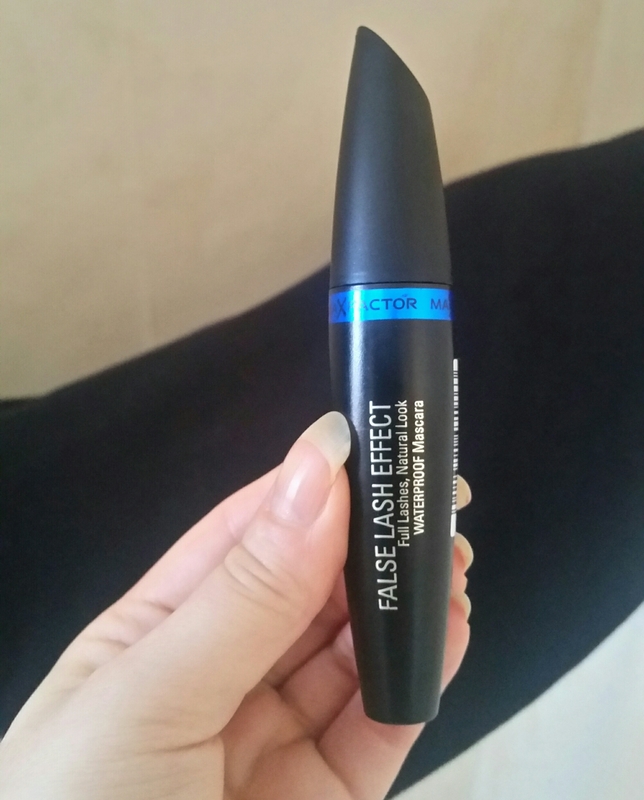 I don’t try out many new mascaras as Lancome’s Hypnose Drama is my go to product, but I was still keen to try out this mascara to see if I’ve been missing out. Upon opening this up, I was surprised to see the mascara looked brown. I checked the tube which does describe it as a black/brown and once applied it does show up fairly dark. 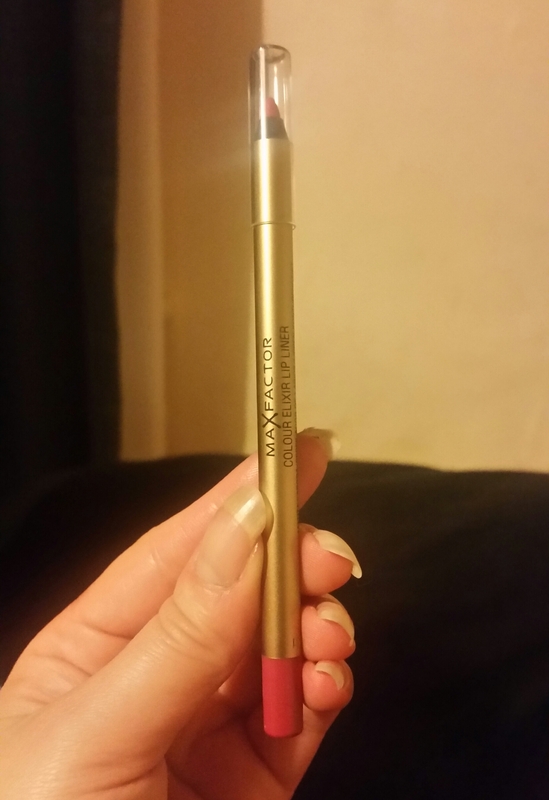 The brush with this mascara is chunky and thick, meaning it was hard to coat the smaller, inner lashes and it added no volume and very little length to my lashes. For days when I want more natural looking makeup I’ll use this, but I certainly wont be getting rid of my Lancome mascara. Just Cheerful is a pink/coral toned nail polish and a great spring and summer shade. Two coats gives good coverage and the colours quite pretty, but that’s where the good points end. 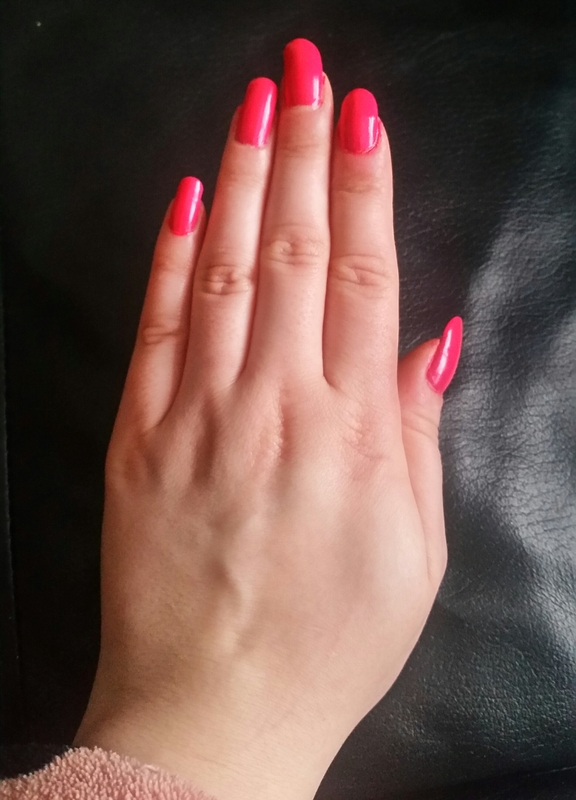 This polish is thick, meaning it didn’t apply evenly and the drying time was far too long. Within a matter of hours my nails had chipped, so I found this product disappointing. 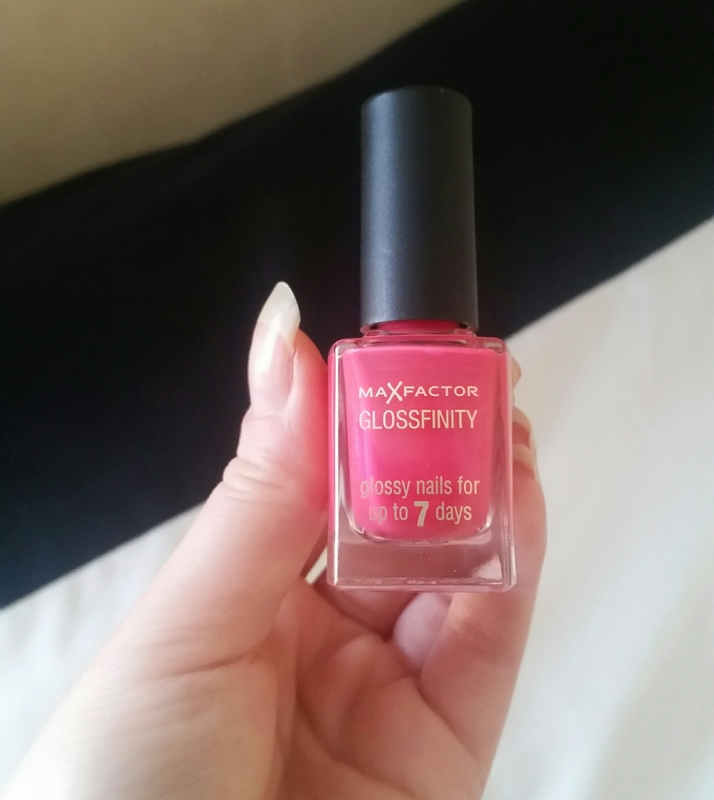 I was surprised to see Max Factor had included two similiar looking shades of nail polish, but I do love the colour of this one. 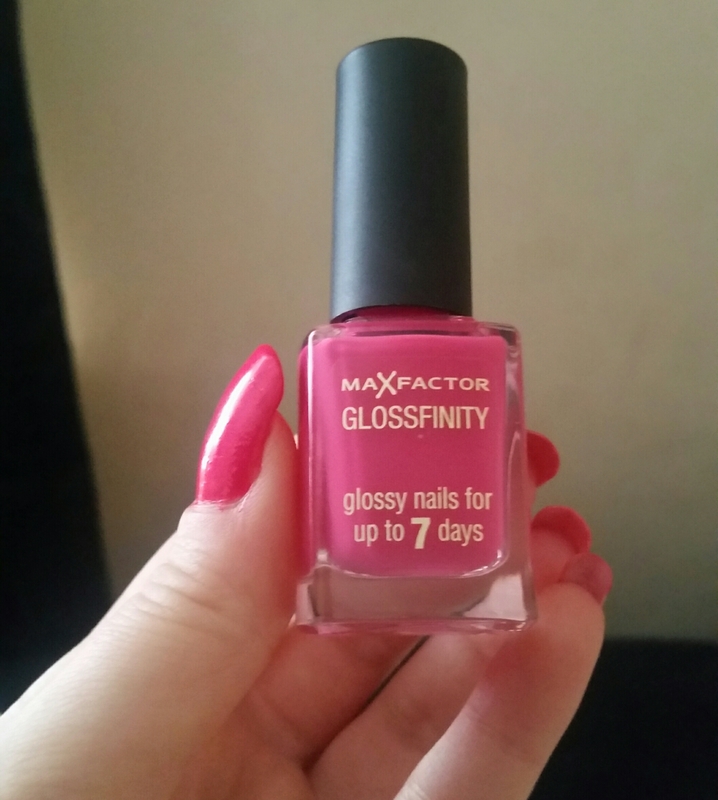 It’s from the Glossfinity range, the same as Just Cheerful, but somehow this one is better! It applied thicker, but dried faster and it didn’t chip as quick. 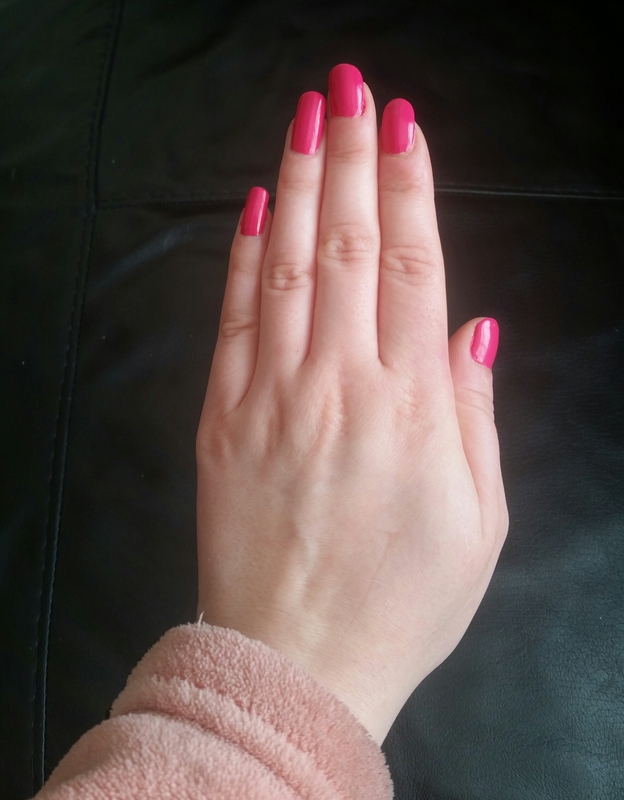 The colour is a gorgeous mid-pink so it will make a great spring/summer shade. Even though it didn’t chip as fast as the other polish, this one is still not long wearing. That’s my round up of seven Max Factor products. Let me know which ones you love.